West Chester, OH, USA; June 2018—Color-Logic has certified the HP Indigo demonstration center in Singapore. Confirming the certification, Color-Logic Director of Sales and Marketing Mark Geeves commented: "Color-Logic has inspected a variety of samples printed at the Singapore HP demonstration center on the HP Indigo 6900 with the new HP silver ink. Using the HP Indigo silver ink, the HP Indigo 6900 prints faithfully reproduced all of the Color-Logic decorative effects and the 250 new metallic colors we create. The HP Singapore demo center certification will permit HP printers, agencies, and brands to see what is really possible with the Color-Logic design software and HP silver ink on the HP Indigo 6900, as well as how HP white ink performs on other HP commercial and label and packaging presses." West Chester, OH; September, 2017—Color-Logic has designated Innovative Labeling Solutions (ILS) the world's first Color-Logic Certified HP Indigo 8000 and HP Indigo 20000 facility. In making the announcement, Color-Logic Director of Sales and Marketing Mark Geeves said: "ILS has been a licensed Color-Logic printer since 2011. Long a leader in the digital printing market, ILS now has the opportunity to utilize the Color-Logic metallic color communication system and decorative effect technology on even more substrates." 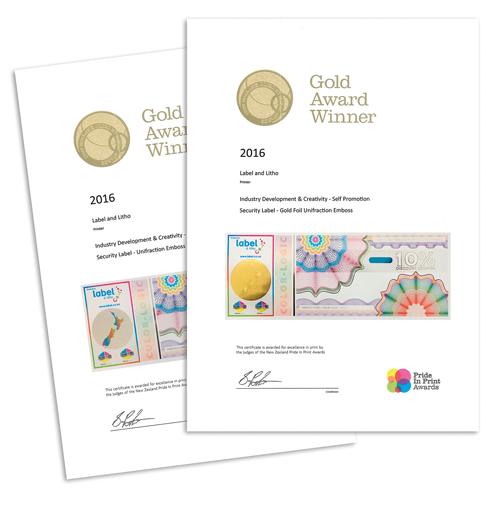 ILS is an award-winning, digital label and packaging company located just outside Cincinnati, Ohio. The company offers turnkey solutions for pressure sensitive labels, shrink sleeves and flexible packaging to customers across the consumer products industry. 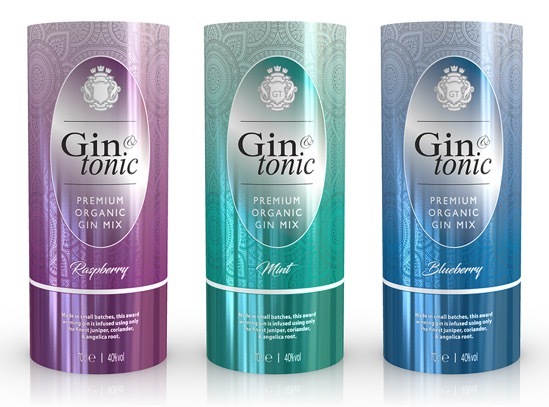 With a comprehensive range of powerful HP Indigo printing presses, as well as finishing equipment for hot stamping, embossing, and specialty varnishes, ILS offers customers the technical expertise and industry knowledge to meet virtually any packaging needs. To learn more, go to www.ilslabels.com or call 513-860-2457. West Chester, Ohio, USA; April 2016—Color Logic, the leader in decorative and reflective color communications systems, has introduced a new method for efficient and flexible variable data printing in metallic colors on metallic substrates. 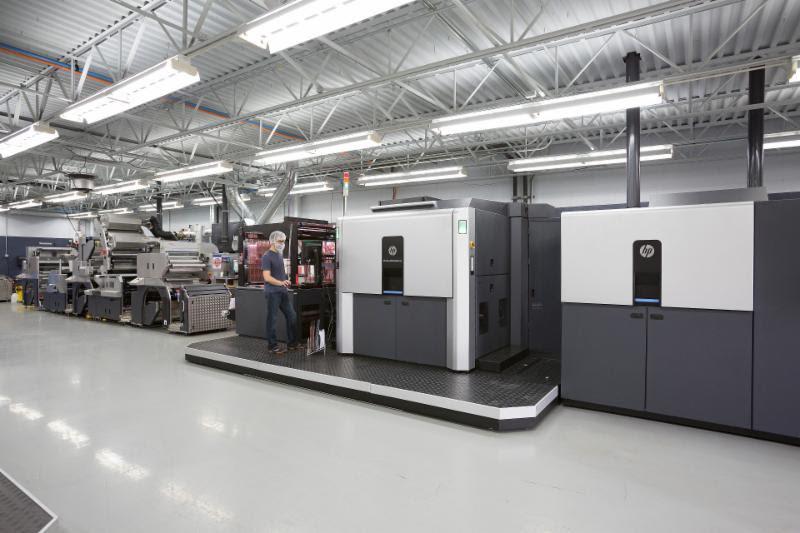 The method leverages the combined capabilities of Color Logic’s Process Metallic Color System™ and HP Indigo Digital Presses, providing a unique advantage for HP Indigo users. 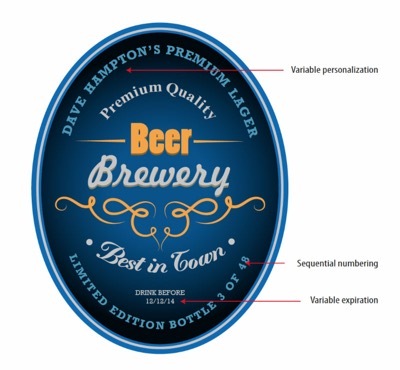 The demand for personalization and localization in packaging and labels continues to grow at a rapid rate, with brands needing to better address their target markets, increase the security of their products, and meet the growing demand for more SKUs. 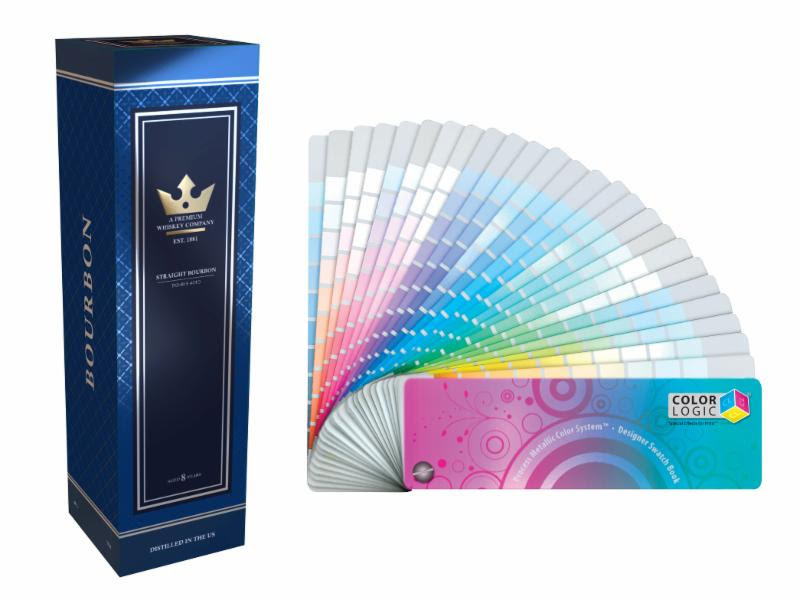 A recently released movie by Color-Logic demonstrates how brands can leverage HP Indigo Digital Presses with white ink and the Color-Logic software to enhance their high-end packaging with personalized messages and versioning. 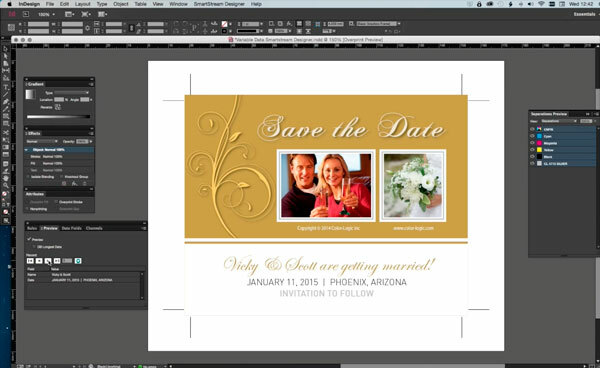 The short clip shows how to add variable content to metallic text, metallic sequential numbering, and even metallic images, across a multitude of print applications. “The innovation behind this world-first lies in Color-Logic’s unique way of generating white ink plates,” said Richard Ainge, Color-Logic’s CTO. “Previously, archaic methods of generating a white ink plate, such as with manual image processing and masking, meant that VDP could not be done in metallic, since each VDP element would require a unique white ink mask.